Painter becomes the second Purdue coach to win NABC National Coach of the Year accolades, joining Gene Keady on the list (1994, 2000). The award has been given out since 1959, and Purdue is one of two schools to have two coaches win the award since 2000 (Purdue, Kentucky). Purdue is one of just four teams to reach the Sweet 16 in three consecutive years (Purdue, Kentucky, Gonzaga, Michigan), and is one of six teams to win at least 26 games in four straight seasons (Purdue, Villanova, Kansas, North Carolina, Gonzaga, Kentucky). Purdue finished the season ranked No. 13 in the Associated Press Top 25 poll, joining North Carolina as the only two teams nationally to be ranked in the top 15 of the AP’s final poll in each of the last four seasons. Painter and the Boilermakers have advanced to 11 NCAA Tournaments in the last 13 years, one of 11 schools to advance to 11 tournaments during that span. His four Big Ten Coach of the Year honors are tied for the third most in league history (Gene Keady – 7; Bobby Knight – 5), and he averages 11.3 league wins per season, good for the fifth-highest average in Big Ten history. Painter’s 12 NCAA Tournament appearances are the most for an active coach under 55 years old. Painter is 48 years old. He has made five Sweet 16s in the last 11 years, the ninth-most Sweet 16 appearances during that span in the country. Congratulation, coach Painter. It also comes with financial rewards, as he receives a 10% bonus of his bonus base of $948,963 for reaching the Elite Eight. He’ll also get 10% of that $948,963 for winning the Big Ten. According to his 2011 contract language he also got 5% of that bonus for being Big Ten Coach of the Year and another 10% for being National Coach of the year. That is not his current contract, which was extended in October, but he likely receives similar terms. Purdue Basketball Recruiting: 4* Texas PG LJ Cryer Hosts Purdue Coaching Staff For a Home Visit. Purdue Basketball Recruiting: 4* Texas PG LJ Cryer Hosts Purdue Coaching Staff For a Home Visit. 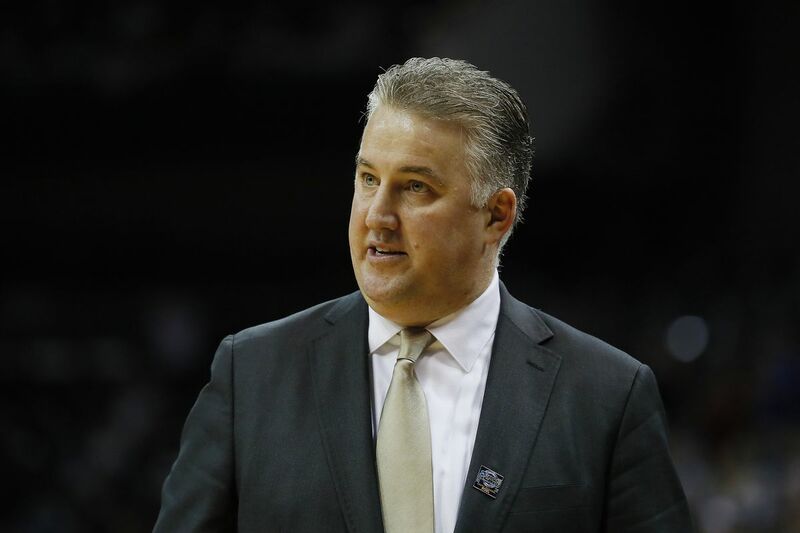 Matt Painter is deep in the heart of Texas meeting with a high scoring combo guard. Purdue Football: Elijah Sindelar Granted a 6th Season Quarterback is locked down for a couple more years. This Article has a component height of 7. The sidebar size is short.